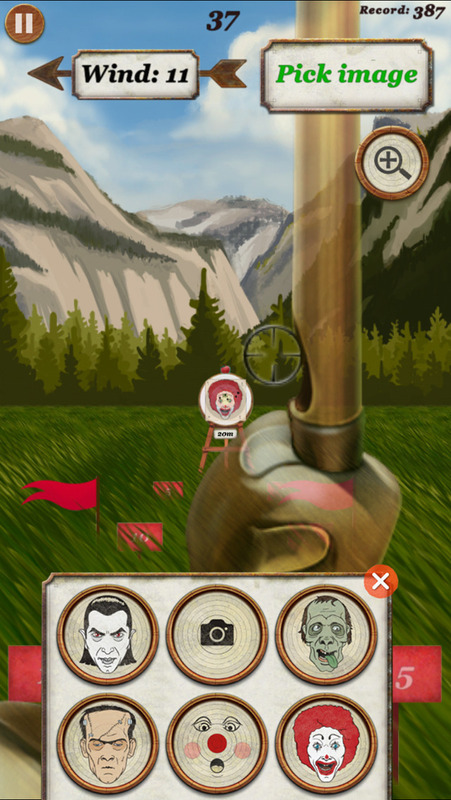 A game where you can pick any face from your camera roll as a target and shoot it! 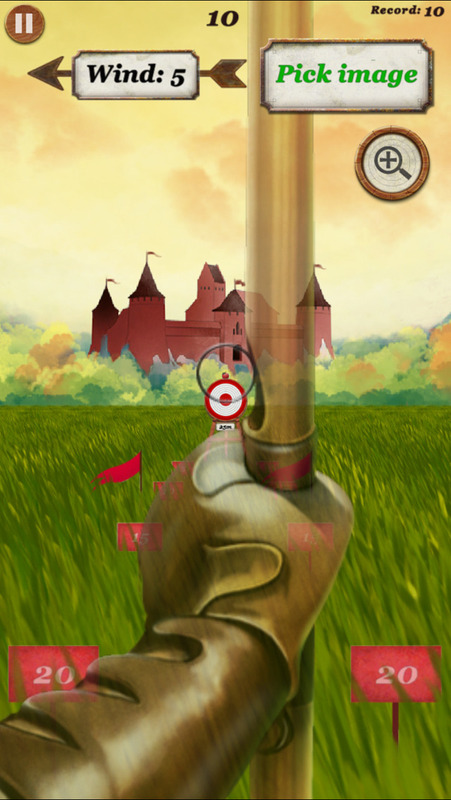 Your boss, your enemy, or even your friend will make great targets for Face Archer. 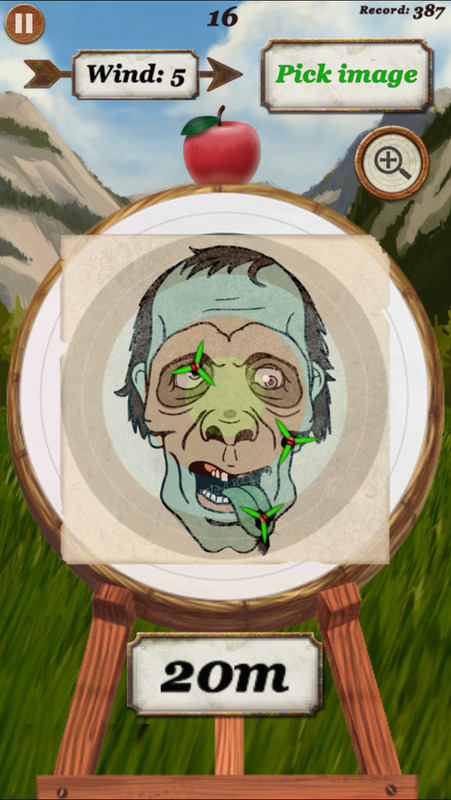 There are bundled zombie and other fun targets targets to pick from. and Forest. 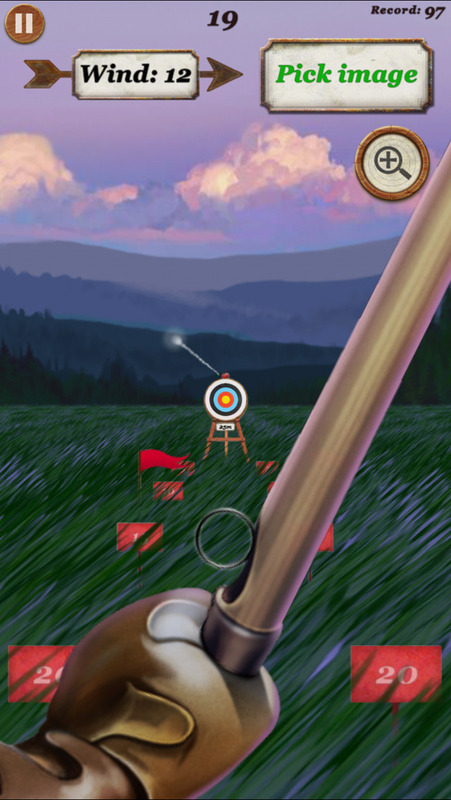 The goal is to shoot and hit target as many times in a row as possible. power and distance to target. 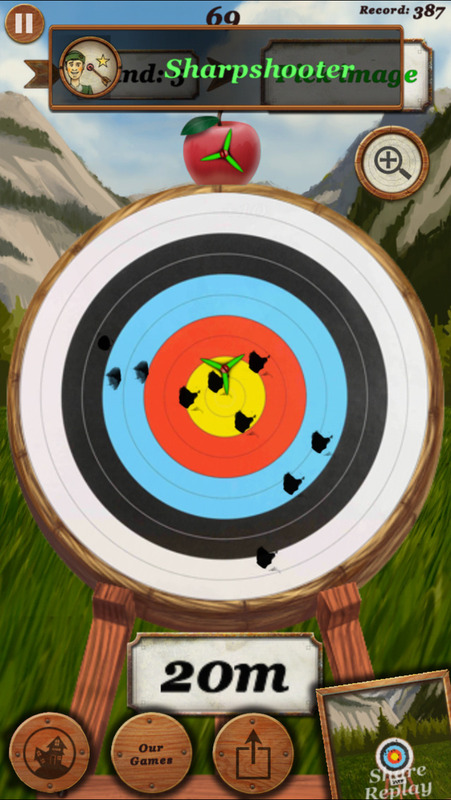 Pick up your bow and become the best face archer in your county!